Images courtesy of Breitbart Texas. 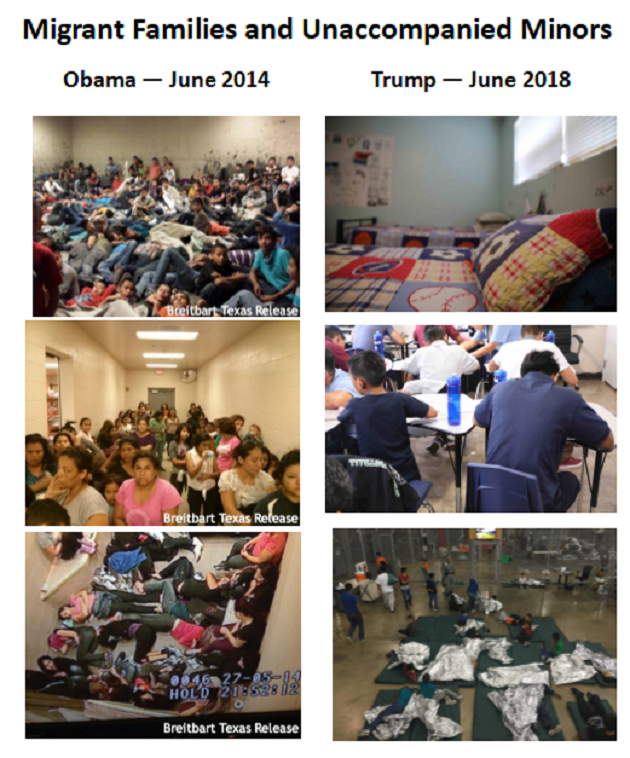 As to the environment in which people are being held, photographs show the current facilities are much softer, child-friendly, and comfortable than those used by the Obama administration. They didn’t care because a Democrat was in charge then and now it’s a Republican. That is one of the reasons the accusatory comments from Laura Bush, Joe Straus and others on the subject are so egregious. I fear that we can’t win with these people. 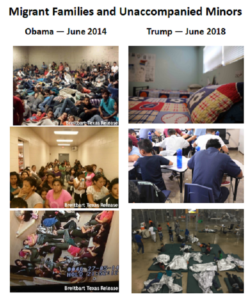 If they had put them in enclosures with foam mattresses separating them, a large group would have complained that the kids were vulnerable since the foam mattresses were not secure enough. There Is no reason to even talk with these people as they will accept nothing we have to offer.